We’ve been traveling the West the past two weeks. This is perhaps the largest Native American cliff dwelling settlement known. 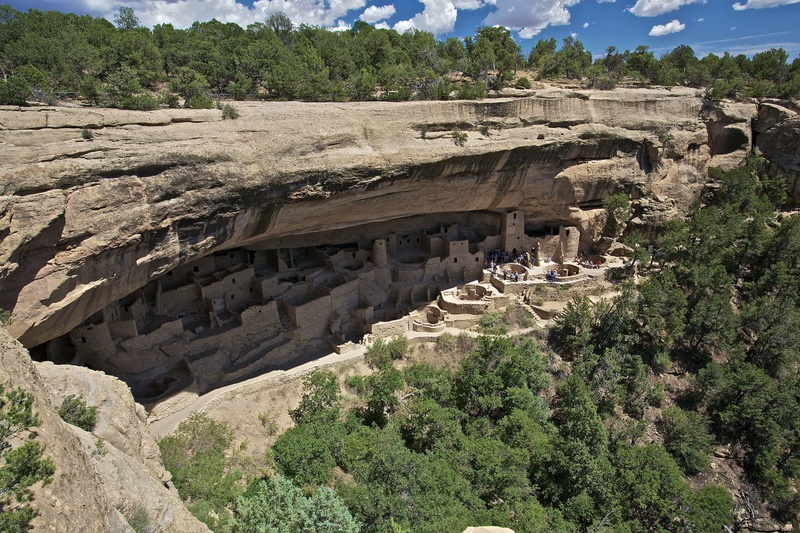 The Anasazi Indians occupied this site around AD 1200 to 1300.
wow…..what an awesome photo! I would love to visit this myself some day. Simply amazing…. What a lovely, inspiring location–but what a hard life it must have been! I can’t imagine Gary! Just getting water to it would be quite a chore.